We make. You bring to life! 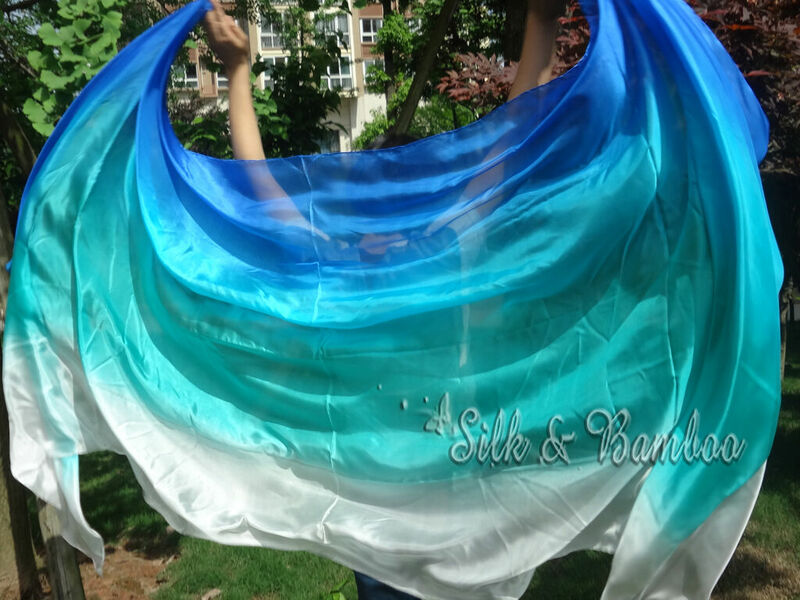 Price is for 1 piece belly dance silk veil that is made of 5 Mommes real silk with 4 hand rolled edges. Veil comes with a carry bag. Free shipping! Avoid washing the veil. Steaming iron to get rid of wrinkles. *Images below are to illustrate the characteristics of the type of this item. They may not represent the item itself. "More images" are at the next tab. 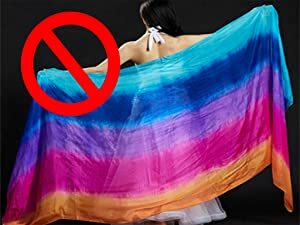 Made of 100% real light weight 5 Mommes silk fabric (Not any artificial fabric or imitation silk which other sellers call "silk"). The fabric is made in large silk factory by advanced machines. Colors are hand painted by professional workers with tens of year's experience, Smooth gradations. We make over 100pcs each time. Colors are identical. Ideal for group dancers. The veil has special treatment to have better texture and colors. Most other silk do not undergo these treatment. The difference can be felt when you have the fabric in hand. 2.7m long, 1.1m wide rectangular. Silk is originally 114cm wide. About 4cm is rolled into the edges. That is why it is only 110cm wide. 4 Edges are hand rolled by diligent Chinese hand workers. Takes half an hour to finish rolling 1 piece. Hand rolled edges do not show threads of any different color. They are also easy to be sensed by the fingers. Each veil comes with a handy carry bag. We select the closest color bag to match your veil. You may choose to have bags without any print. Please contact us. Steaming iron to get rid of wrinkles to have the best floating of the veil. 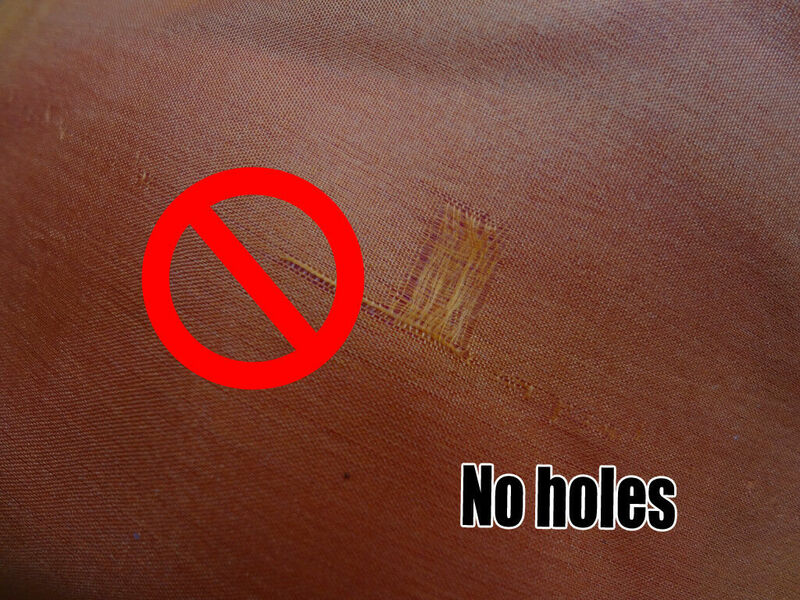 Never use a hot iron. Please avoid washing the veils. Silk is thin and fragile. 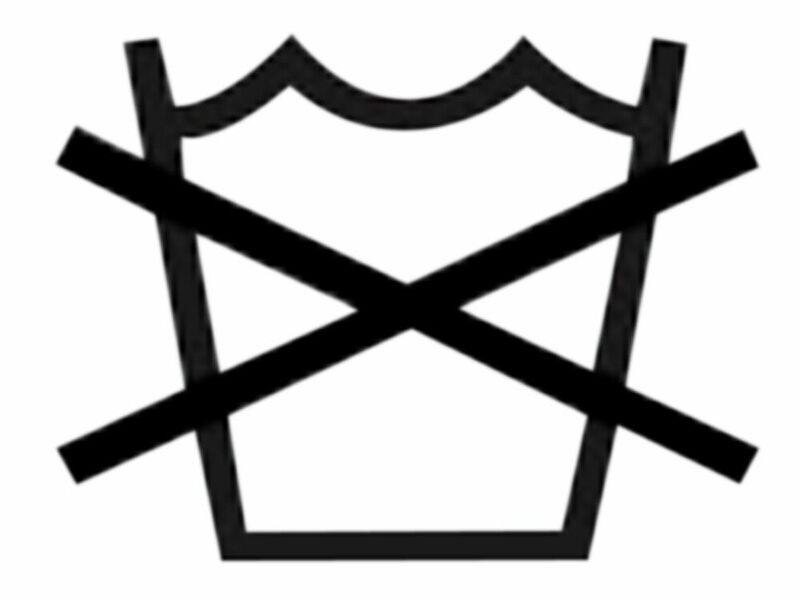 If you have to, gently hand wash in cold water by mild detergent. Natural air dry. 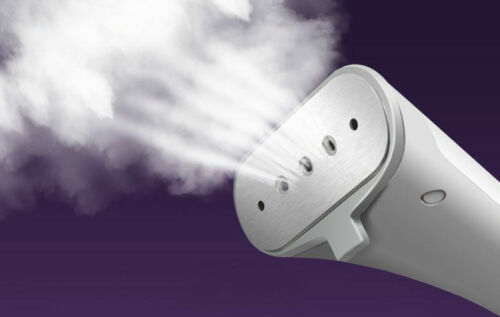 Steam iron. Some color may run out during first wash.
We can custom make any color any size. Please feel free to contact us. The store only accepts on-line payment by paypal. Other off-line payment methods, like Moneygram or Western Union are also accepted. Please feel free to contact us. Our warehouse is in China. We always strive to make the fastest shipment within 12 hours after order placed. However, overseas shipping is subject to so many uncertainties that we cannot control. If the items are of great importance, please select express shipping. To use express shipping, please sign up an account and make sure to leave your telephone number. *Please note you may have to pay taxes when your order arrives by DHL. We are not responsible for Customs taxes.